Sleep - Your Body Depends on it! Who feels as if they got enough sleep in the last week? Have you heard the incessant beep of your morning alarm while still feeling unrefreshed and groggy? You say to yourself, “surely that can’t be time to wake up already?” as you slowly roll out of bed and make your way to the coffee machine. You’d done your best to get to bed by 10pm, but instead it was 10.30pm or even 11pm. It is now 6.00am and you need to be up and ready to seize the day, but again only got 7 hours of sleep… or even less! If you find the above scenario a little too familiar, you may find some solace in knowing that you are in no way alone. Unsurprisingly in our modern, stressful contemporary world, two thirds of adults in western nations fail to obtain the recommended 8 hours of sleep. What is it that is so important that we would stop ourselves from getting a sufficient amount of this critical period of slumber? Unfortunately, having less than the desired 8 hours of sleep each night has serious consequences. Is a contributing factor in all psychiatric disorders including depression, anxiety and suicide. If any of this relates to you, fear not! All is not lost. There are many things that on a day to day basis we can do to ensure we have the best chance of getting a good nights sleep. 1. Try to get to bed at the same time every day and where possible wake up at the same time. 2. No late exercise, no closer than 3 hours before bed time. 3. Avoid caffeine, nicotine and other stimulants after 12.00pm. 4. Try to avoid alcoholic drinks before bed. 5. Avoid big meals and beverages before you go to bed, but also avoid going to bed feeling very hungry. 6. Avoid late naps in the afternoon, never after 3pm. 7. Getting sun exposure is good for your circadian rhythm. 8. Don’t lie in bed awake if it is causing anxiety, get up out of bed and try to read a book until you are ready to go back to sleep (please note: do not eat anything). 9. 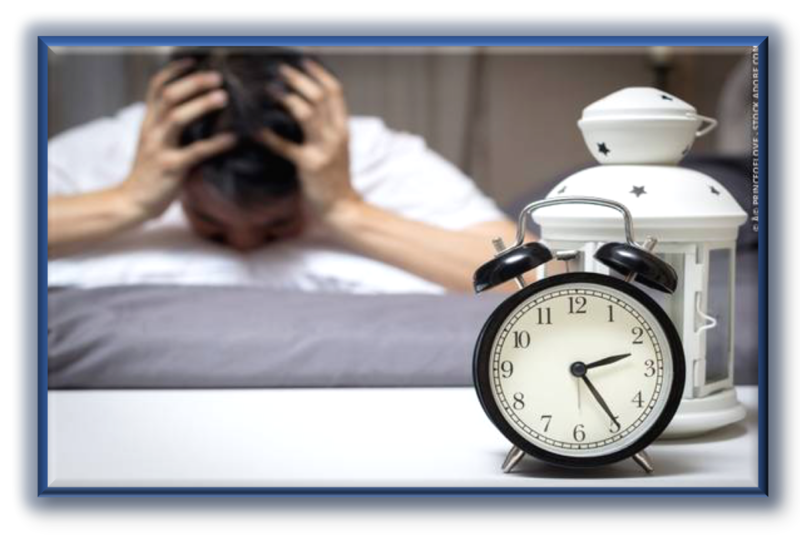 Be careful with the timing of certain medications that can disrupt sleep. 10. Get adjusted! Chiropractic adjustments can be a great way to calm our sympathetic nervous system, restoring a parasympathic side of our nervous system – important for rest, healing and digestion.